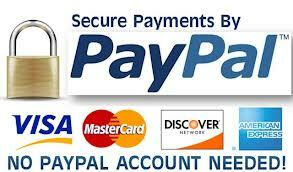 All-purpose micro-processor controlled 12-Volt automatic fast charger with integral EQUALIZER. he MULTIcharger LN-6015 EQU can be used to charge and discharge virtually all types of battery generally used in modelling (LiPo, LiFe, LiIo, NiMH, NiCd and Pb batteries). 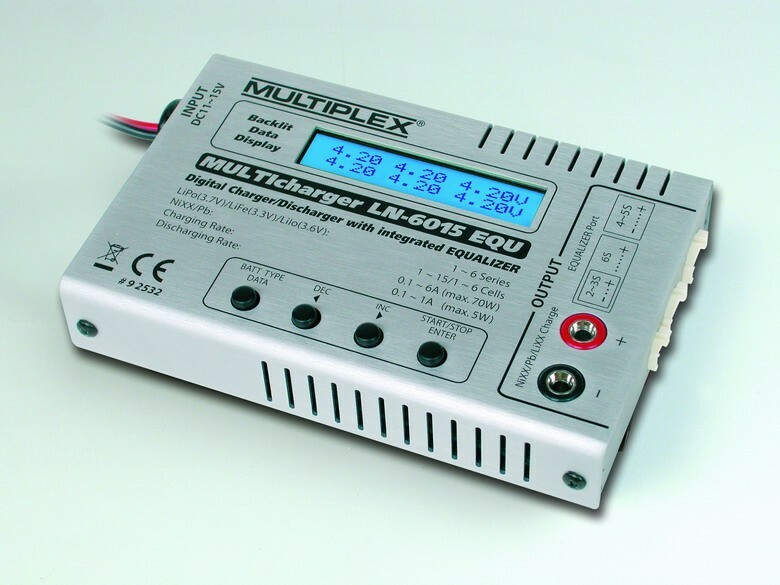 The MULTIcharger LN-6015 EQU can be used to charge and discharge virtually all types of battery generally used in modelling (LiPo, LiFe, LiIo, NiMH, NiCd and Pb batteries). 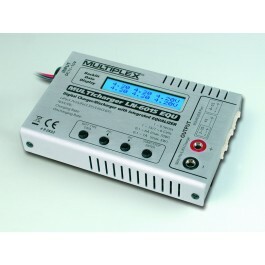 At the same time it is capable of balancing individual cell voltages (LiPo, LiFe and LiIo batteries only). The individual cell voltages can be displayed on the generously-sized screen during the charge, discharge or EQUALIZE process. The charger can also balance the individual cell voltages of your Lithium battery without charging or discharging the pack at the same time. Naturally the MULTIcharger LN-6015 EQU can also be used to condition batteries (NiMH and NiCd batteries only). - The MULTIcharger LN-6015 EQU constitutes the ideal charger for all types of battery used in modelling – ideal for all model aircraft, car and boat enthusiasts!